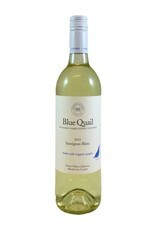 Blue Quail makes organic Cali wines for everyday drinking. 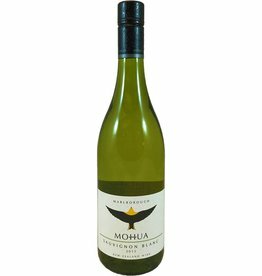 This Sauvignon Blanc is a bit fuller in body and doesn't have the candied tropical fruit of some NZ bottles. 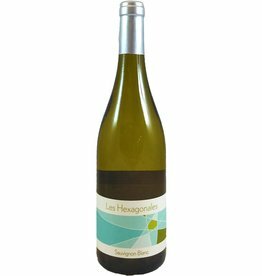 Instead, look for orange blossom, honeydew, and a touch of grapefruit--a more lush style, even leaning toward an unoaked Chardonnay. 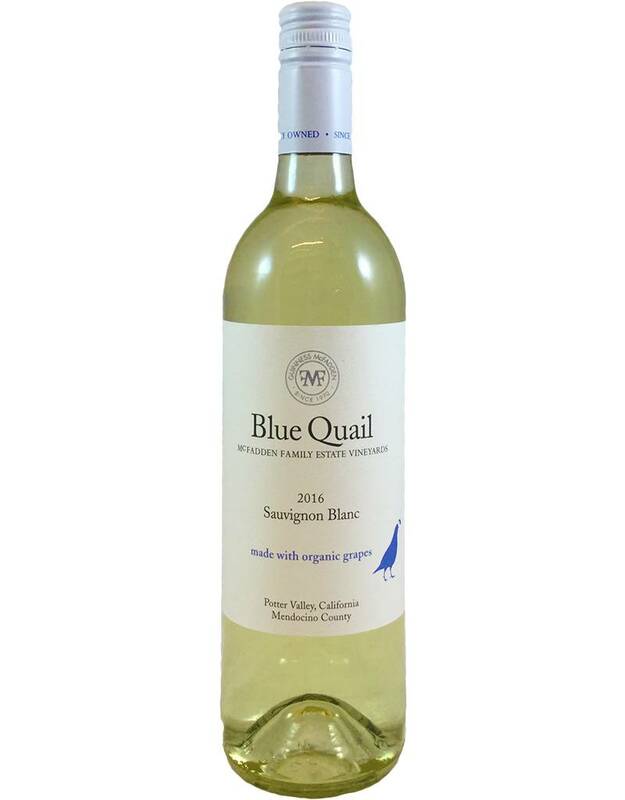 A Sauv Blanc for anyone tired of the usual.